The Jason Petrino era is off to a great start. 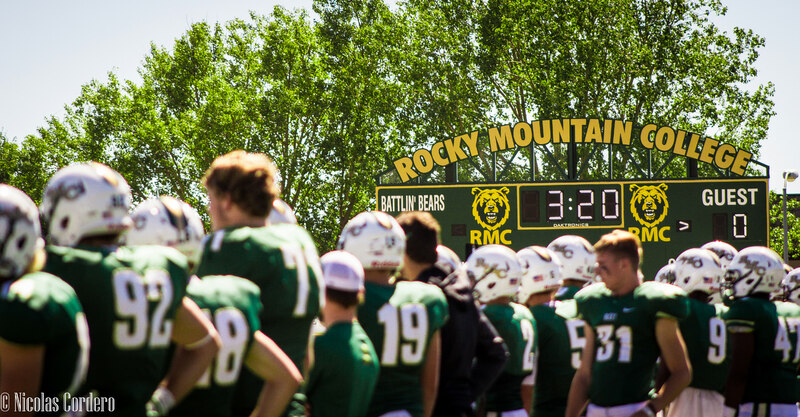 After a tough 48-12 loss on the road to Montana Tech, the Battlin’ Bears football team took to the road for the second week in a row. This time the team traveled to Caldwell, Idaho, to take on the College of Idaho Coyotes. 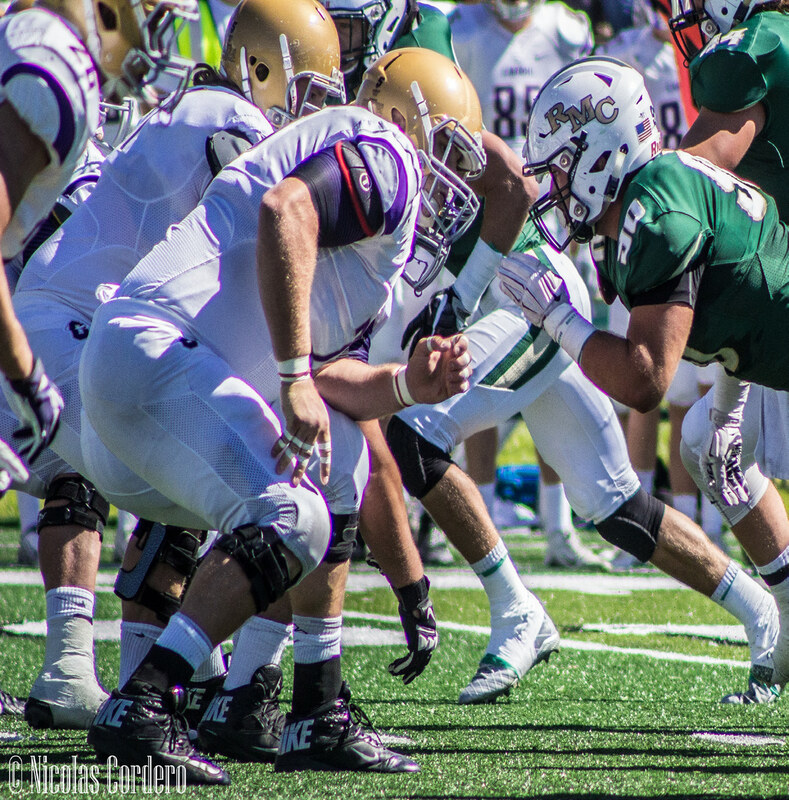 The Bears surprised the Frontier Conference and knocked off nationally ranked College of Idaho with a 20-7 victory. Petrino’s football team improves every week, and in this matchup, both the offensive and defensive sides of the ball had a more balanced display than the previous game. The team’s biggest improvement this week was how well the defense played against the high powered Coyotes’ offense. The College of Idaho scored in the first quarter and never saw the end zone for the rest of the game. Petrino spoke about the team’s defensive performance, “It was a fun game, our kids battled hard and we were able to create some turnovers. We knew we had to do that. The pass rush really picked up in the second half, but the most impressive play was the first one. J.J.
White threw for 216 passing yards with 2 touchdowns to Tyrell McGee and tight end Dylan Swandal. 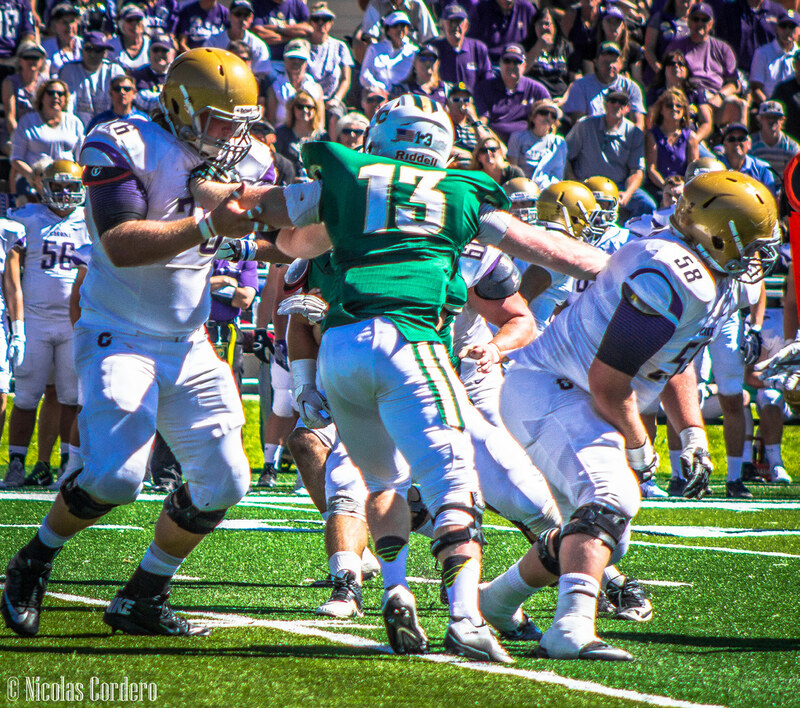 On the ground, Kodee Varner and the offensive line finally got into a groove. Varner finished with 115 rushing yards and was the player of the game. Following the upset of the College of Idaho, the Battlin’ Bears sit at the top of the Frontier Conference this week. The team got a chance to get off the road and rest during bye week. This weekend the Battlin’ Bears face their next challenge against the Southern Oregon Raiders for homecoming at Herb Klindt Field on October 8th.